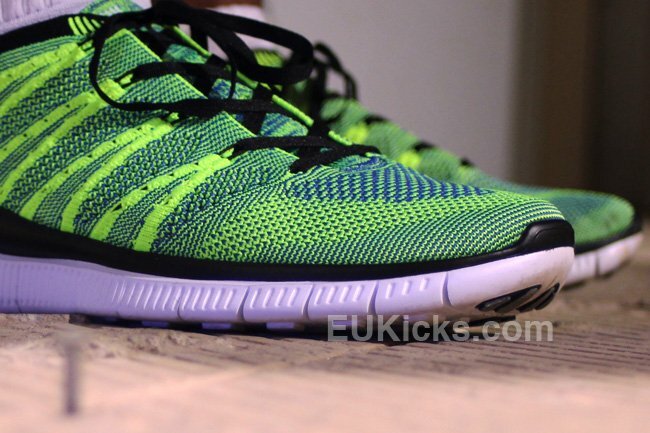 The Nike Flyknit series has pretty much changed the way we look at running sneakers. 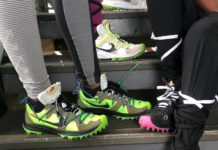 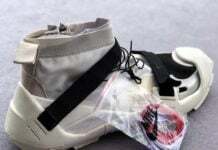 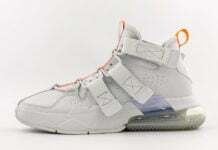 The series has also served as a perfect lifestyle choice with options like the Lunar Flyknit Chukka, Flyknit Racer, and even the Flyknit Lunar1+, however, today welcomes the next chapter to the collection. 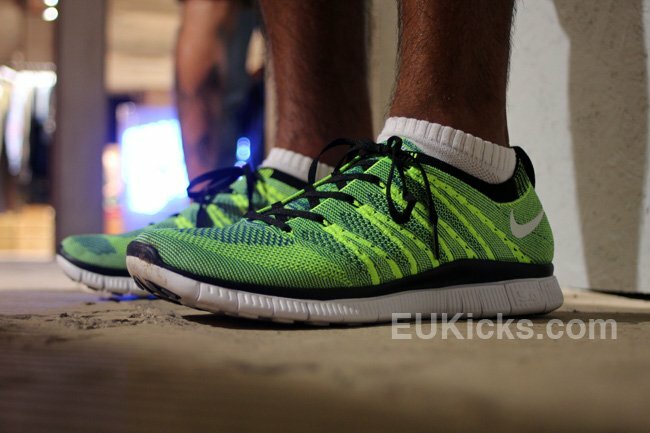 Seen in a sample version, the Nike Free Flyknit combines traditional handwoven uppers along with the addition of the Nike Free 5.0 sole. 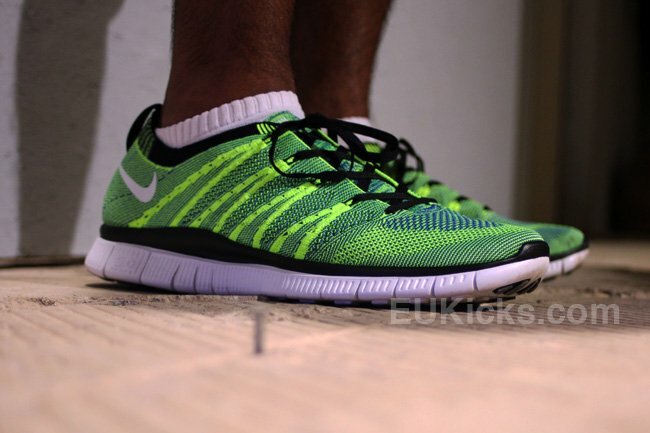 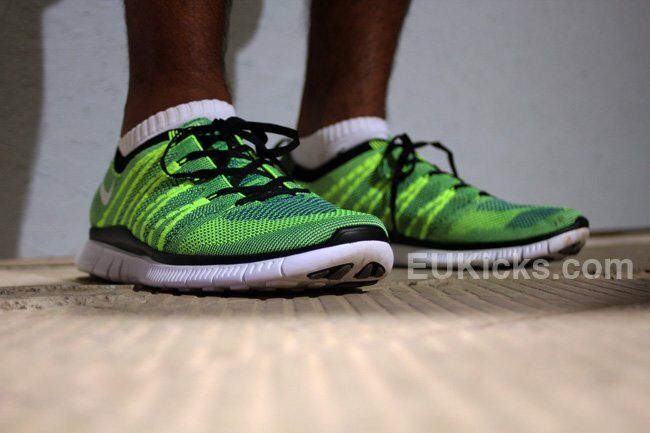 With new models arriving by the day, stay tuned to Sneaker Files for more on the Nike Free Flyknit.